Taps and faucets have a direct influence on the attractiveness of your kitchen. Installing updated fixtures can definitely add an extra dose of style. Here are five trends to consider, all of which can be installed by our Kamloops plumbers at Johnson Walsh Plumbing & Heating, which also offers fireplace, furnace, and air conditioning services in Kamloops. Over the last few years, pull-down kitchen faucets have steadily increased in popularity. Whether you’re rinsing dishes in the sink or washing your hands, the design of a pull-down faucet will make the task a lot easier. The new Moen line at Johnson Walsh Plumbing & Heating has been getting a lot of attention. It gives you several stunning designs to choose from. Smart taps have clearly become the wave of the future. A lot of homeowners enjoy their touch-less operation. At the simple swipe of a hand, you’ll have water. Furthermore, you can noticeably reduce your home’s energy usage by installing smart taps. Families will no longer have to worry about leaving the water running for excessively long periods of time. If you’ve grown tired of your kitchen’s plain-Jane appearance, consider installing a fancier faucet. While gold-plated taps are a bit more expensive, you can also bolster your home’s attractiveness with a matte black finish. Meanwhile, brushed, or polished nickel, as seen on Pfister’s products, can give your sink a retro look. Spot-resistant finishes are available, which make maintenance less of a chore. A lot of people have started to hop on the eco-friendly bandwagon. Designing your kitchen with water-efficiency in mind is a great idea. 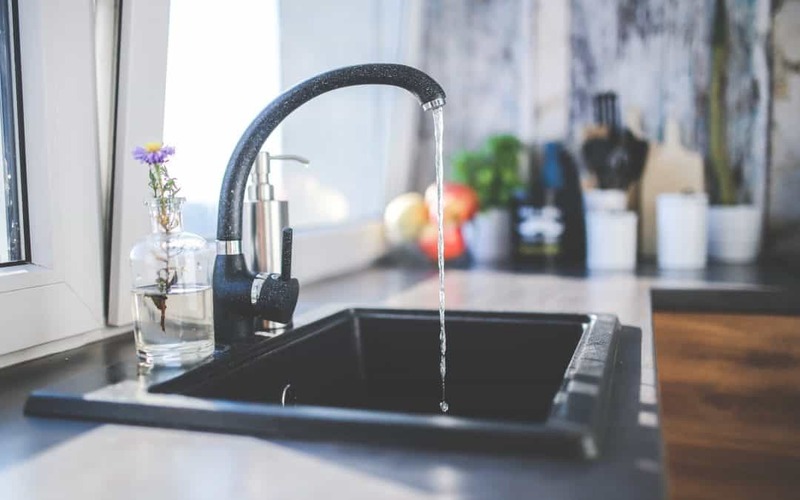 Brands such as Moen are creating innovative, high-quality faucets that optimize water flow and use 32 per cent less water compared to its other products. Innovative taps make life at home a lot more rewarding. While some fixtures deliver a concentrated spray for quick cleaning, others are designed for easier filling. Some of the newest Moen faucets also benefit from antimicrobial protection. By limiting bacterial growth, these modern faucets will help keep germs to a minimal.